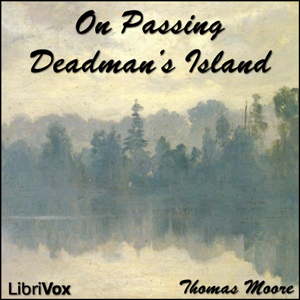 LibriVox volunteers bring you 18 recordings of On Passing Deadman’s Island by Thomas Moore. This was the Fortnightly Poetry project for July 22, 2012. Thomas Moore was an Irish poet, singer, songwriter, and entertainer. In 1803 he was appointed registrar to the Admiralty in Bermuda, he found his work very light and uninspiring, so only spent around three months on the island. Because of his brief stay there he has sometimes been treated as an unofficial poet laureate of Bermuda.